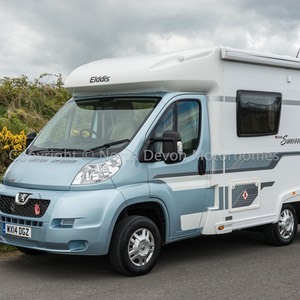 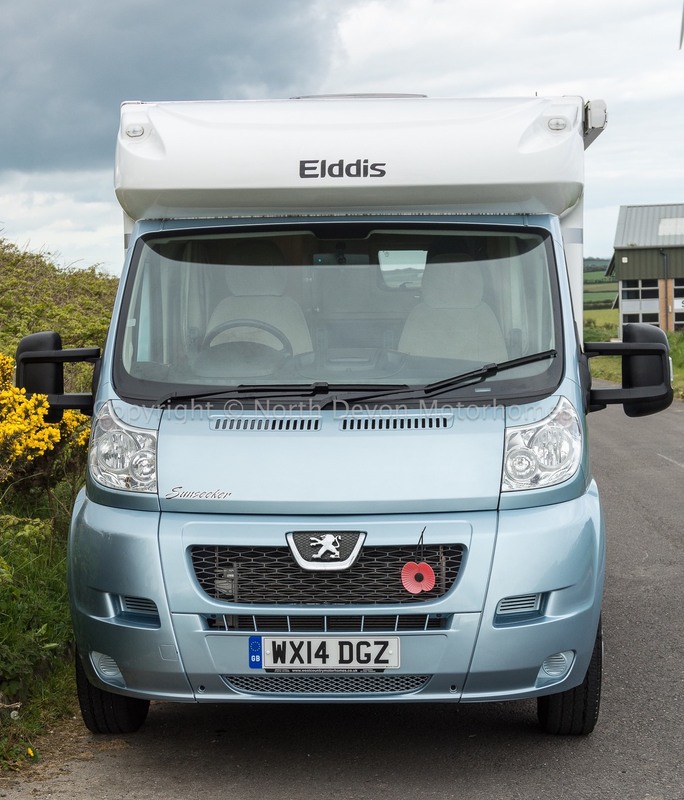 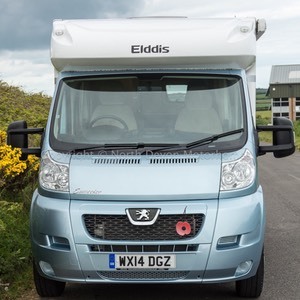 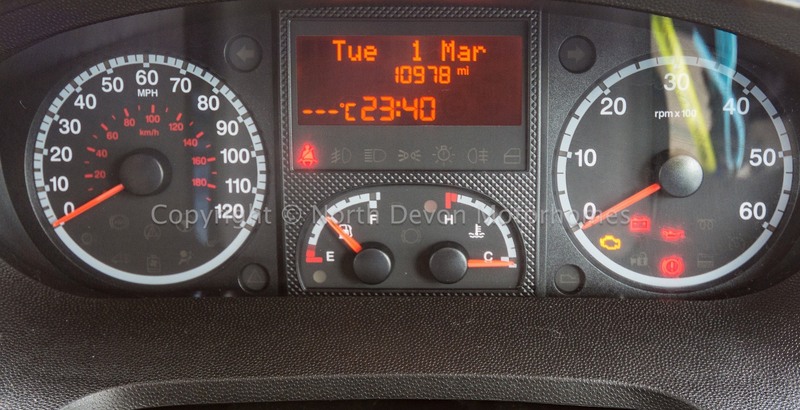 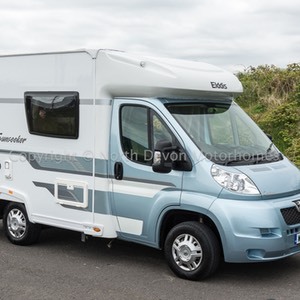 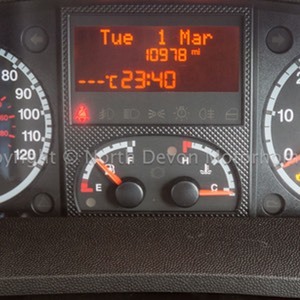 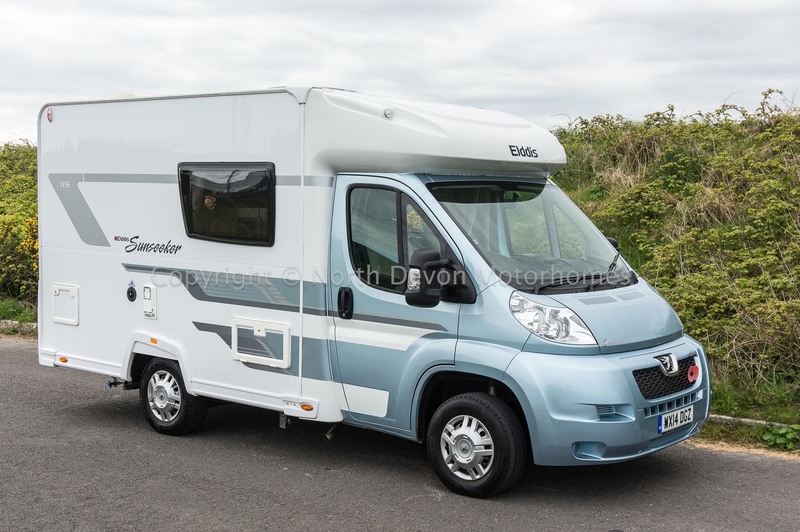 Built on the Peugeot Boxer 2.2 HDi Turbo Diesel chassis, the Elddis is a popular motorhome with a Euro 5 low-emission engine and six-speed gearbox. 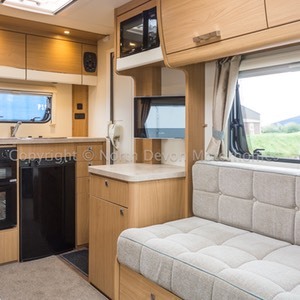 Rear Kitchen and washroom, Centre lounge with opposing settees that convert to double bed. 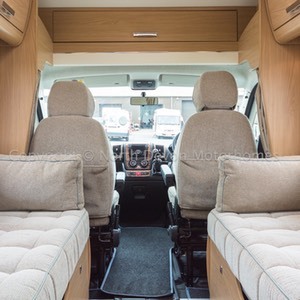 2, Lounge converts to a double. 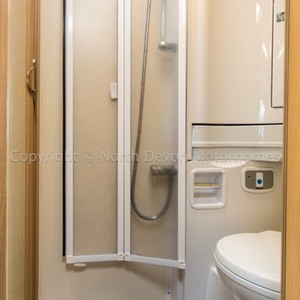 Swivel ceramic bowl cassette toilet, Shower, Moulded sink with mirror over and storage over, 12V lighting, Skylight. 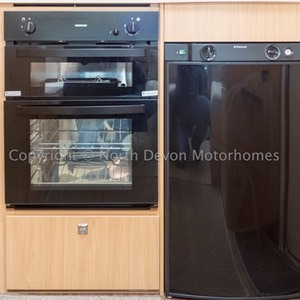 Three burner gas hob, Oven and seperate grill unit, Microwave, Sink, 3 way fridge/freezer, Low and high level storage, Roof vent. 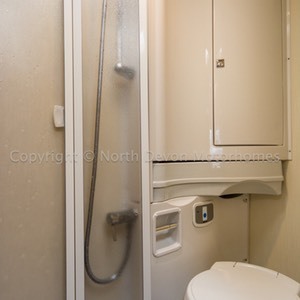 Whale Combi hot water and blown central heating system running on gas and electric, Double glazed windows with nets and blinds throughout. 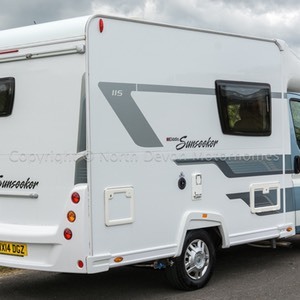 Avtex TV, Awning, Gas bottle, 240V hookup lead. 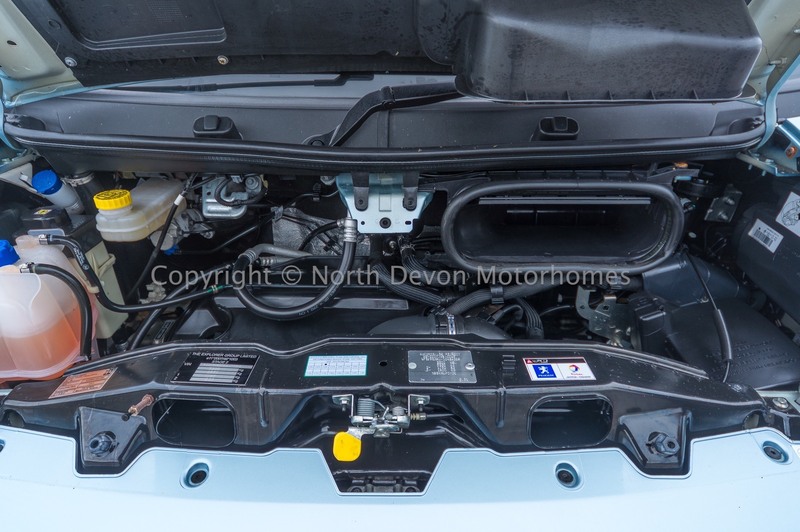 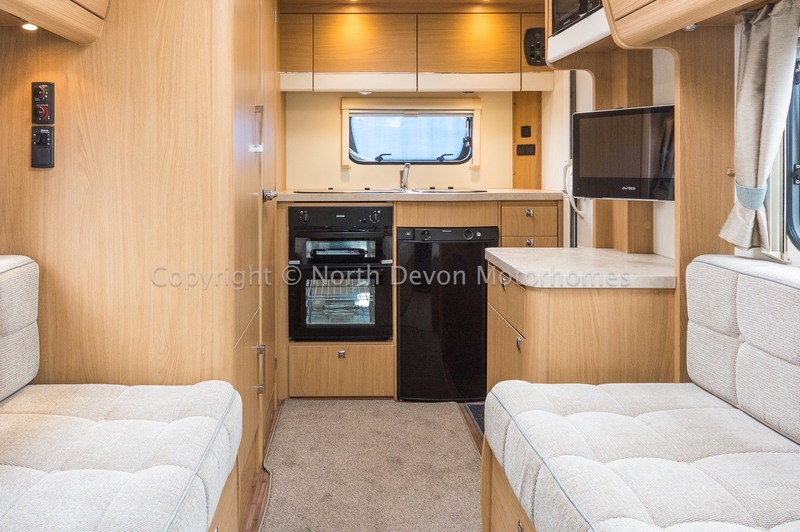 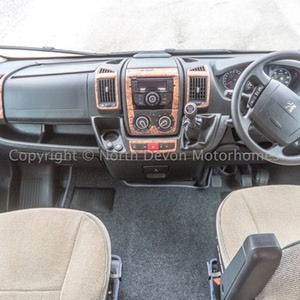 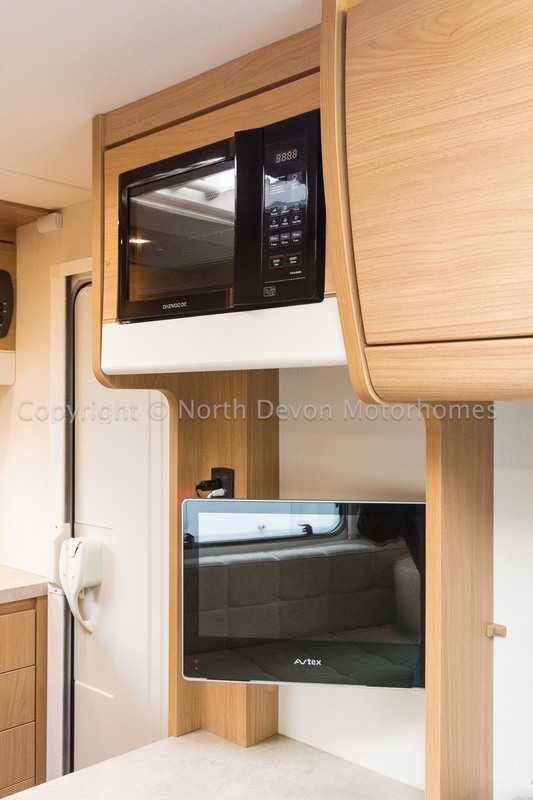 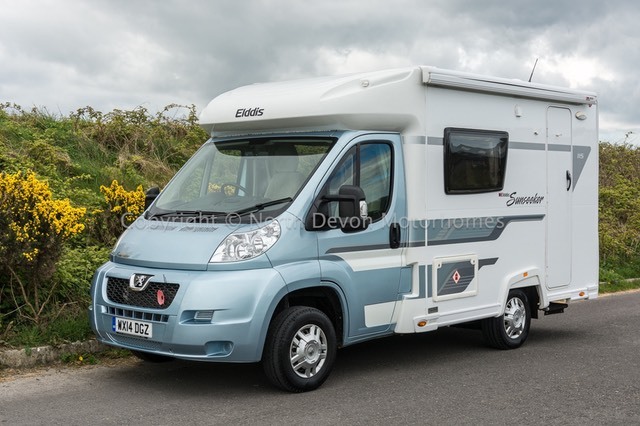 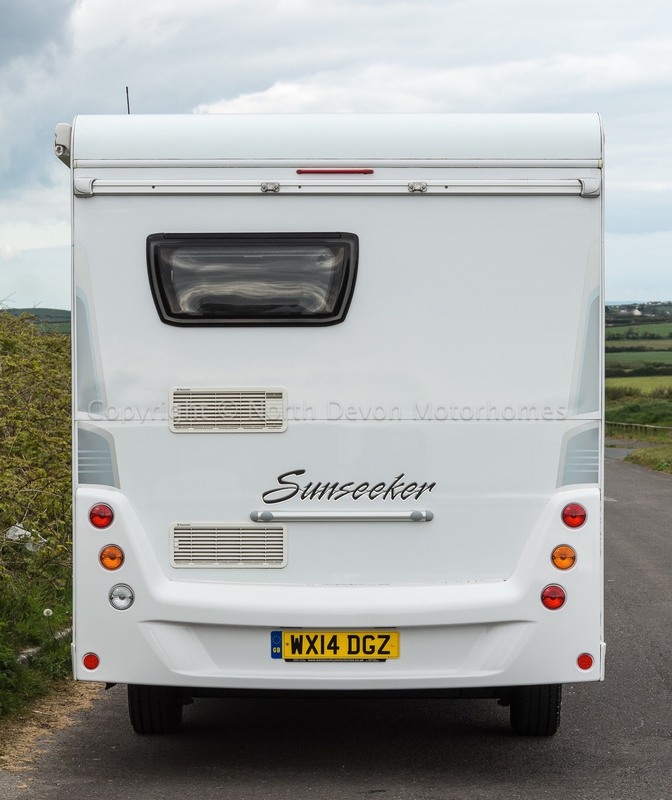 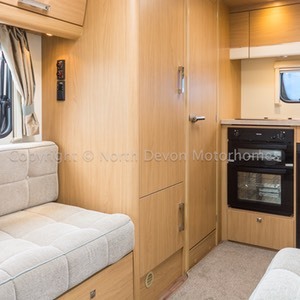 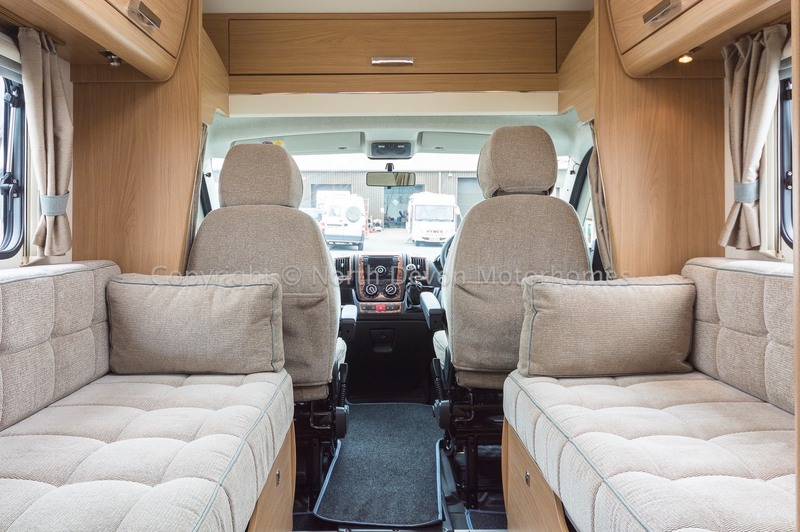 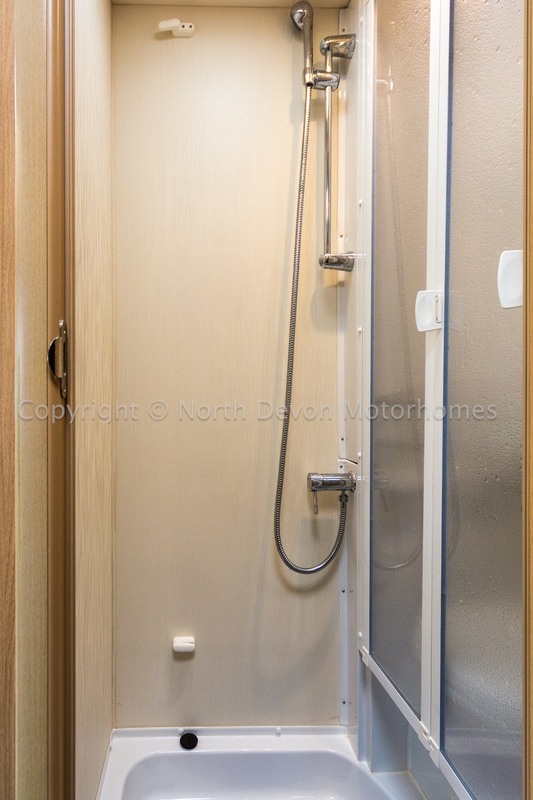 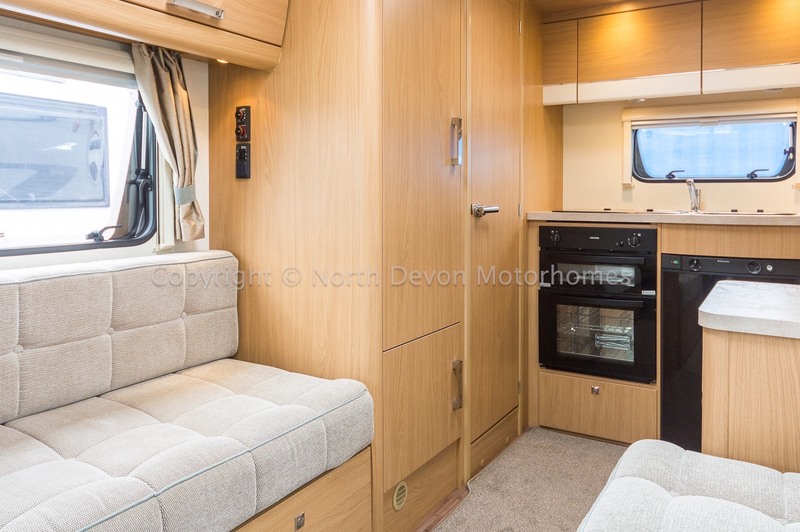 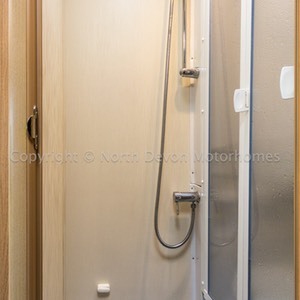 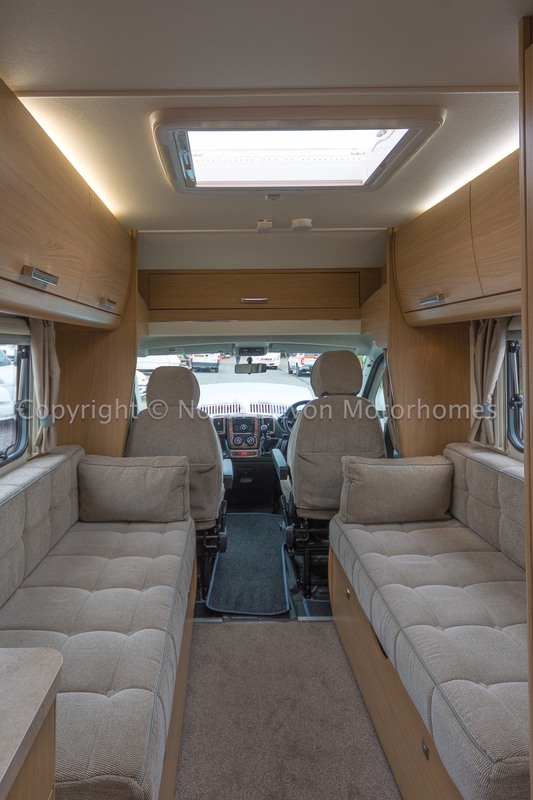 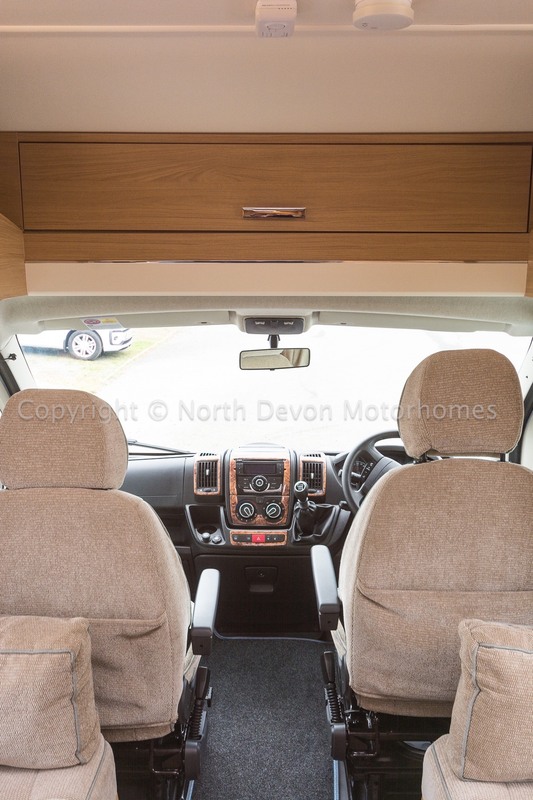 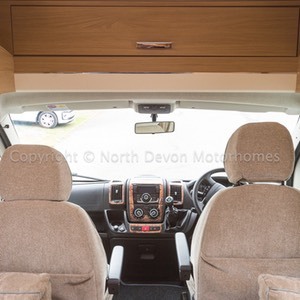 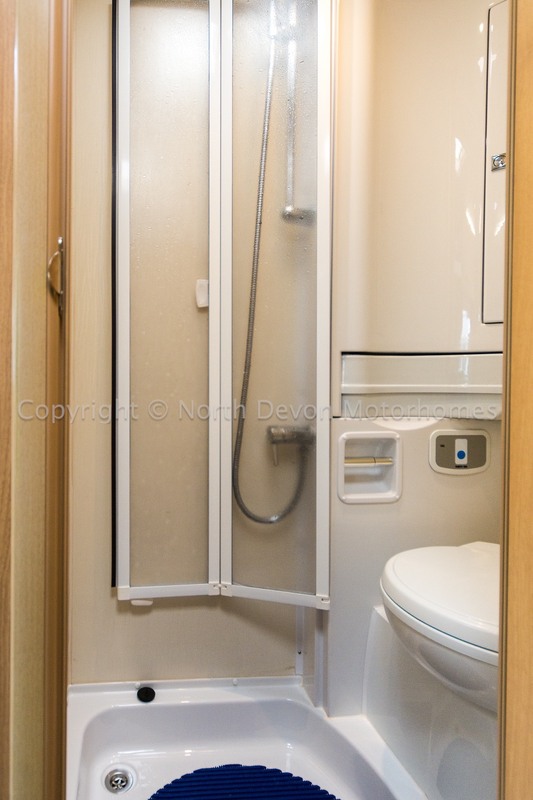 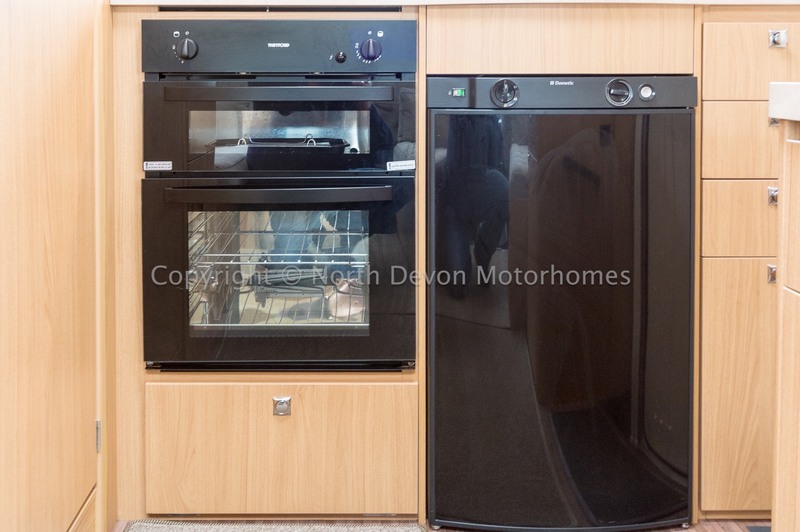 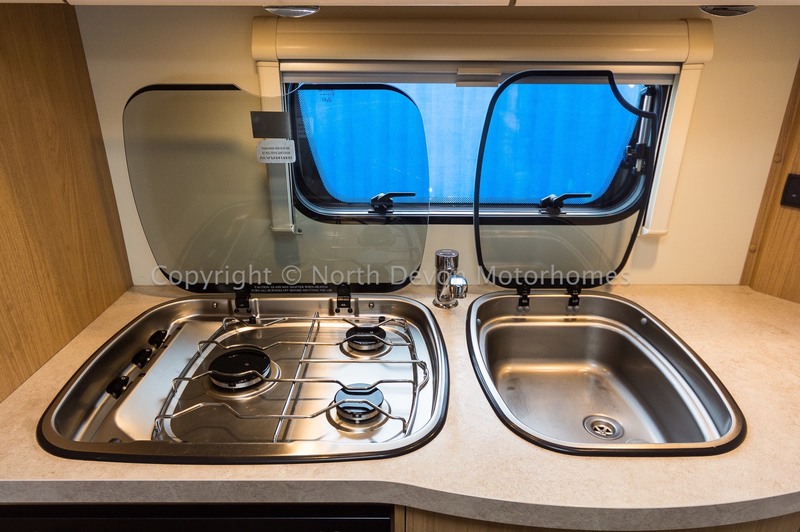 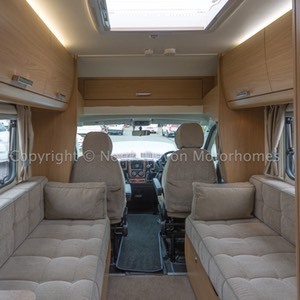 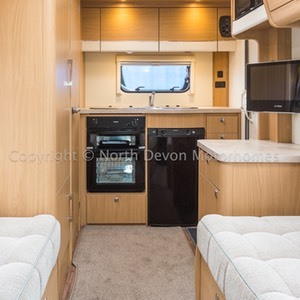 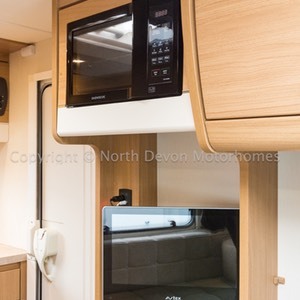 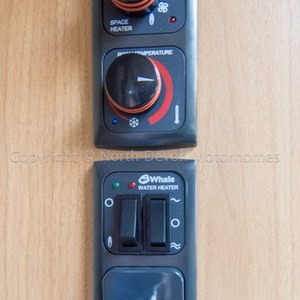 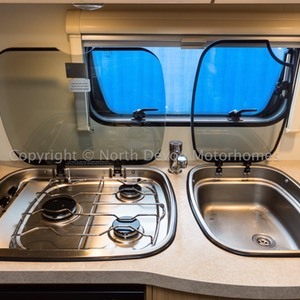 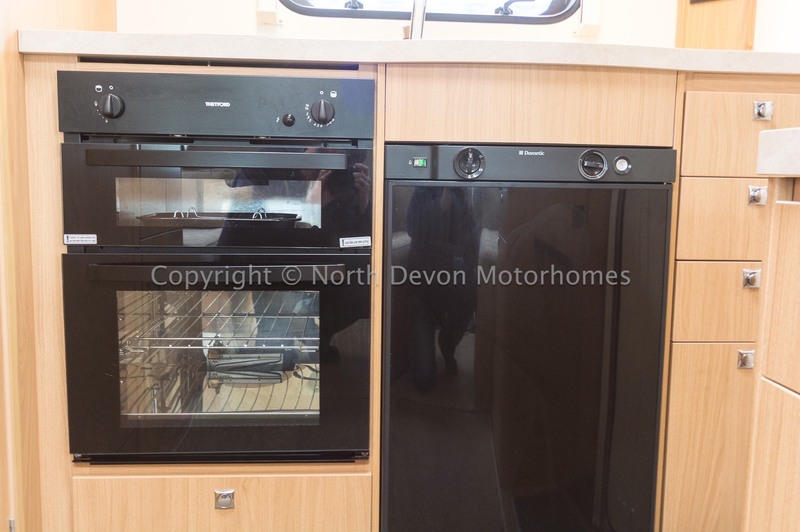 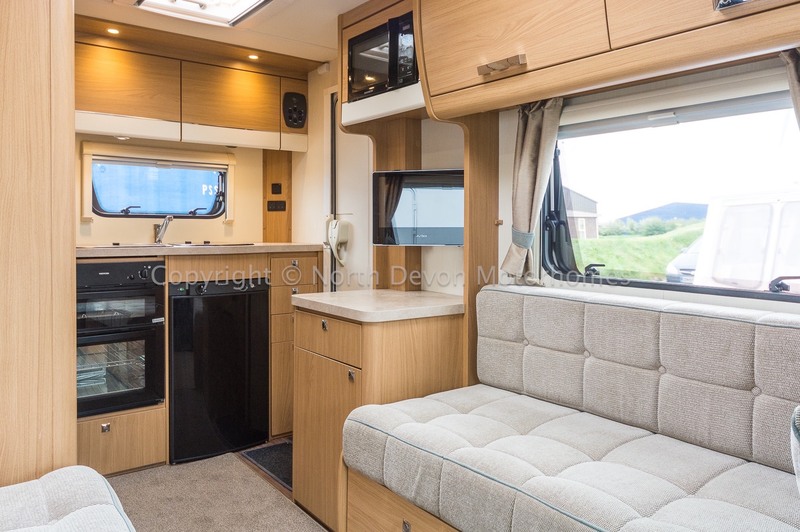 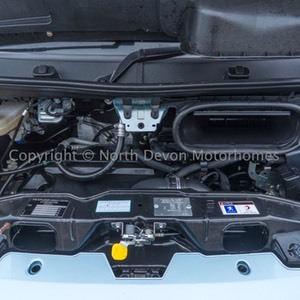 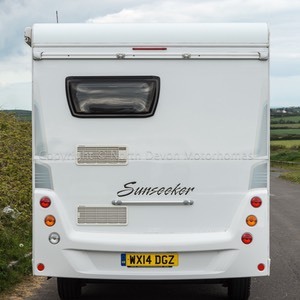 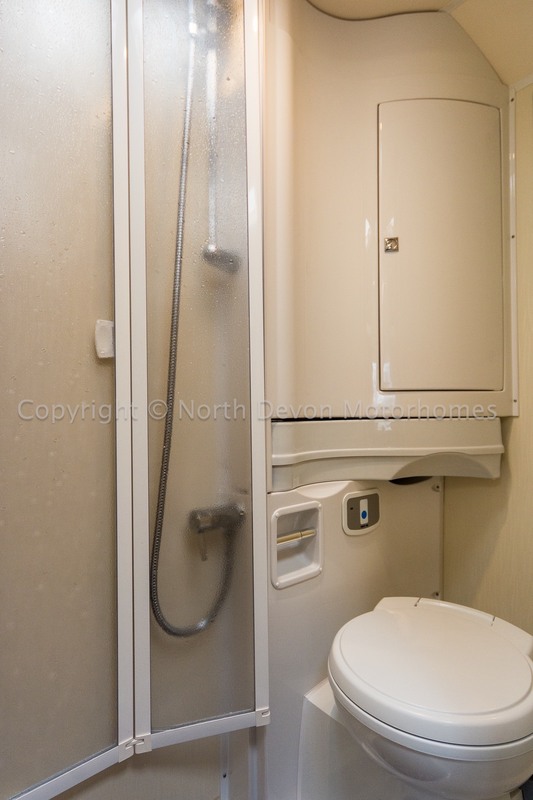 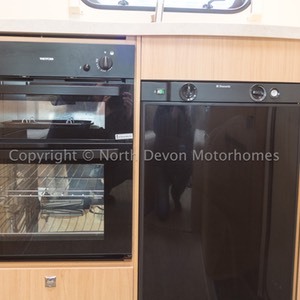 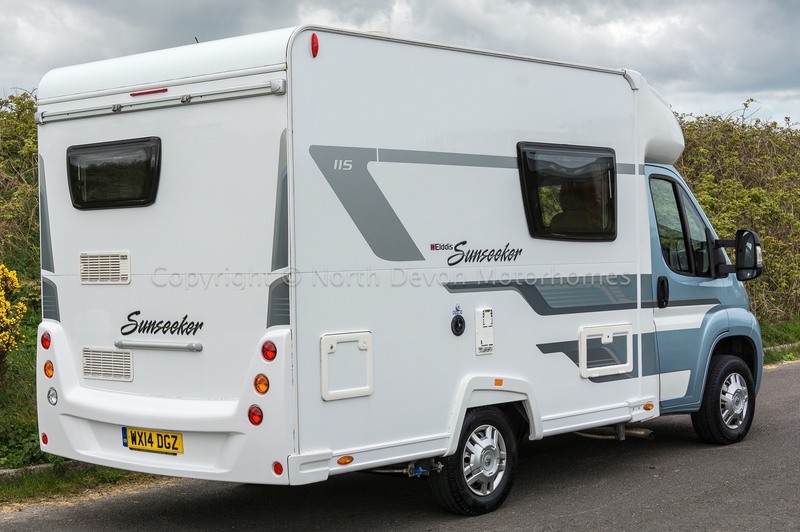 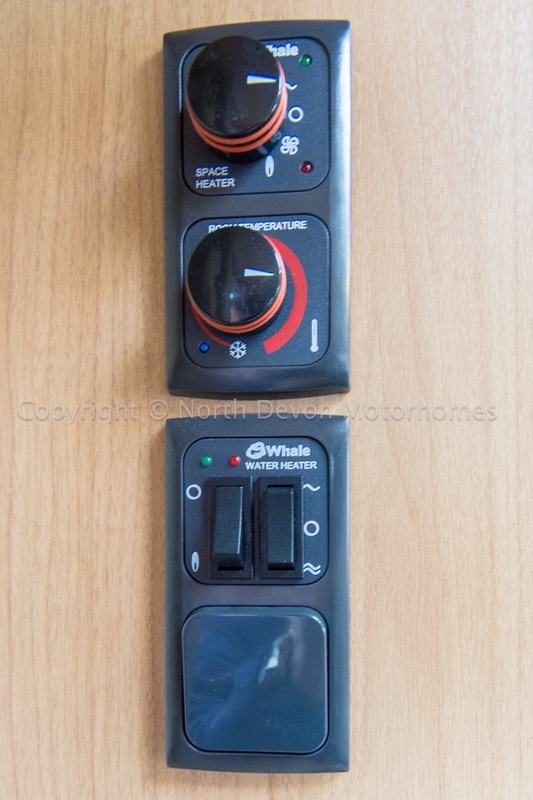 In superb condition and well presented motorhome, relatively compact in size, yet fully fitted for full time camping a favoured end kitchen layout. 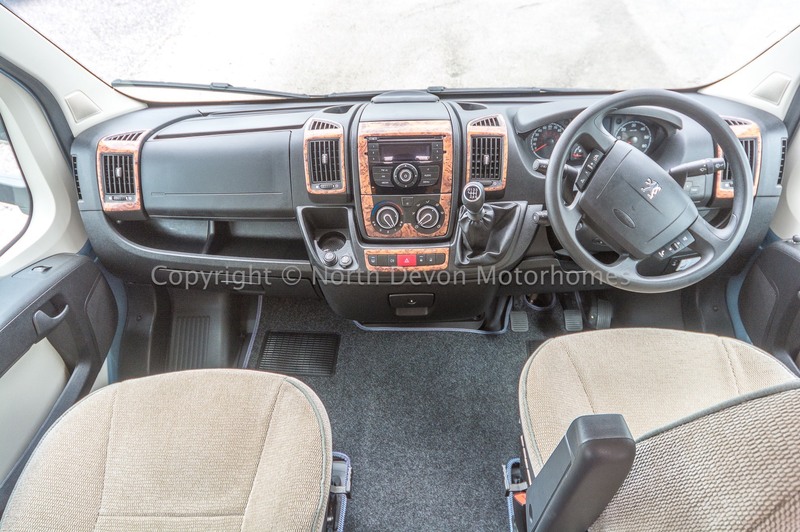 Easy to handle, an excellent driving vehicle that can comfortably fit on most drives.